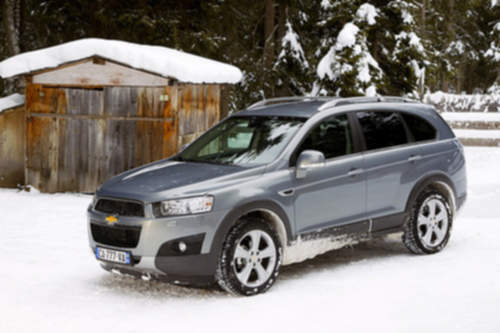 Tradebit merchants are proud to offer auto service repair manuals for your Chevrolet Captiva - download your manual now! With over 63 years in the industry, Chevrolet has been building familiar cars such as the 165 horsepower, 2009 Chevrolet Astro and the 1968 Lacetti Sledgehammer. Captiva’s are much easier to repair if you have a decent repair manual. For anyone who is searching for Chevrolet manuals, you just might be able to find them at Tradebit.